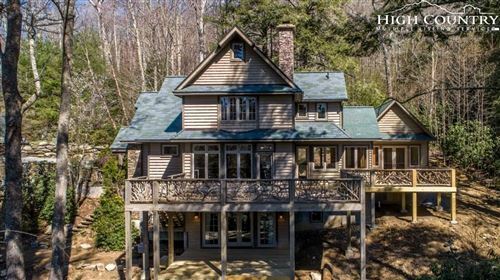 The Mountain Group at Premier Sotheby’s International Realty is a premier player in the luxury real estate market of Banner Elk North Carolina. Our role as your agent is invaluable when it comes to taking on such a monumental task of buying or selling a home. With our professional experience and full-service efforts, a successful outcome is the only possibility. Call us today to tell us how we can assist you with your realty needs. 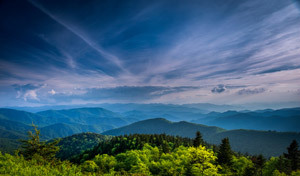 Our site features a comprehensive list of properties for sale in the High Country region. Browse real estate here and you won’t miss an opportunity. With just a few clicks of your mouse, you’ll also be able to search through nearby areas you’d never considered before. Whether you aren’t seeing what you’re looking for or you’d rather leave it all to us, call us at any time and one of our agents will step right in. We take it upon ourselves to be experts on the local markets, so our clients have the competitive advantage. Our knowledge becomes your knowledge, and your wants become our wants. It’s this type of relationship that proves to work for such an endeavor. You may have landed on this page by chance or design, but either way, it’s time for you to delve deeper into the site of The Mountain Group at Premier Sotheby’s International Realty’s. It’s a great resource for anyone in need of understanding Banner Elk’s real estate. You have access to area information, remarkable properties, and a team of exceptional realtors who know how to rule the realty world. What’s more, you can easily save a listing, share it with a friend, or request more information. Details are as complete as they come with a property, so it’s possible to fall in love with a home for sale before even seeing it in person. Don’t waste another minute – start your search right here.